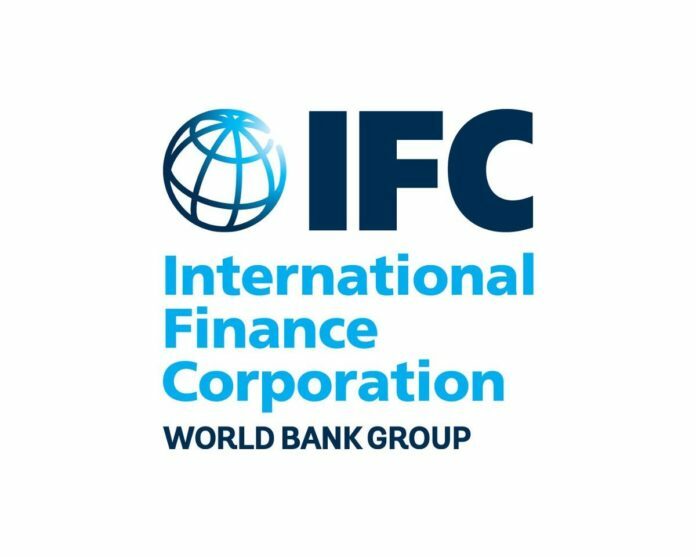 The International Finance Corporation (IFC), a member of the World Bank Group, in cooperation with Egypt’s Ministry of Investment and International Cooperation (MIIC) have selected more than 100 high-potential start-ups to participate in a new initiative designed to spur innovation and job creation across the African continent. As part of the program, the start-ups and other entrepreneurs will attend the Africa 2018 Forum in Sharm El Sheikh, Egypt, from December 7 through December 9. The Africa 2018 Forum will take place under the guidance of Egyptian President Abdel Fattah el-Sisi. More than 500 business from 35 African countries applied to be part of the program. The companies selected represent those with the greatest potential to achieve a positive impact on their communities. They come from across the African continent—including Burkina Faso, Egypt, Ghana, Kenya, Morocco, Nigeria, and South Africa. They operate in a range of sectors, including education, health care, logistics, and software. The initiative is part of IFC’s advisory program in MENA, which aims to boost access to finance, ease business regulations, support entrepreneurs, and help businesses improve governance. With over 56 active projects across 15 countries, IFC’s advisory services are made possible with support from our development partners—Switzerland’s State Secretariat for Economic Affairs (SECO) and the UK’s Department for International Development (DFID).